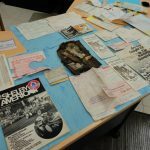 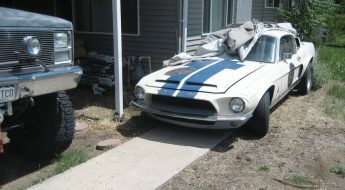 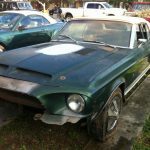 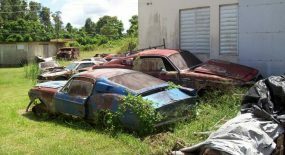 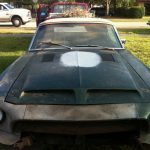 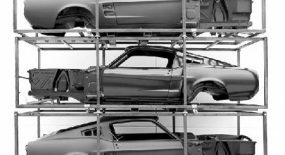 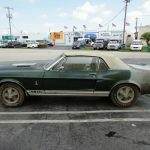 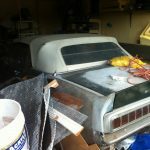 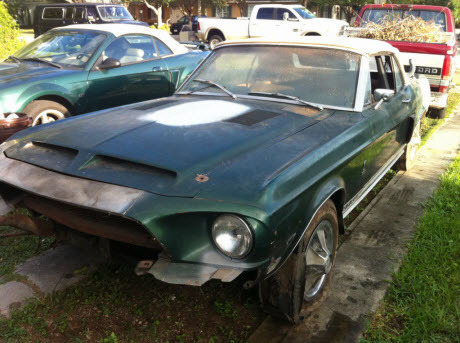 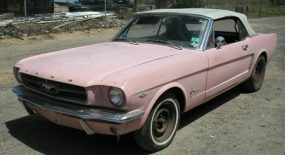 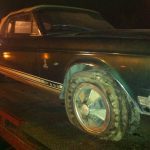 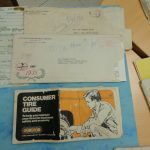 It’s not every day that a rare 1968 Shelby GT500 Convertible is discovered having been buried in someone’s garage for over 30 years. 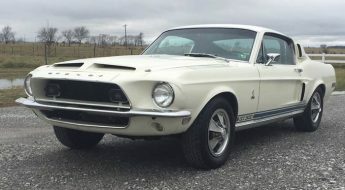 This particular car only has 53,000 miles on the clock and what’s more it comes with its original engine, paperwork and no rust! 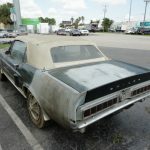 So why was this car parked and forgotten about for so long? 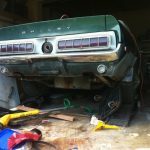 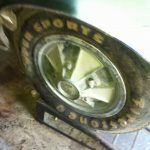 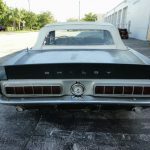 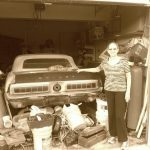 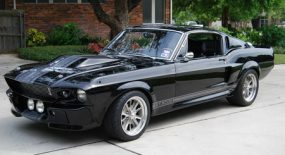 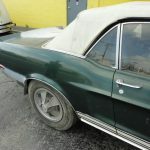 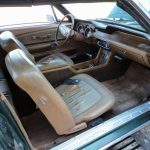 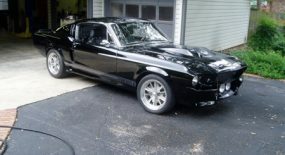 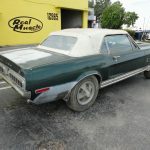 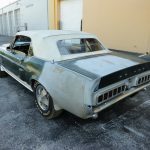 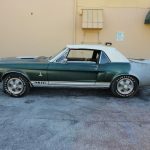 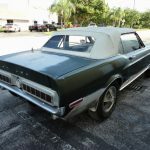 Well the owner, a self-confessed hot-rodder, replaced the engine with a small block but didn’t like its performance so rather than reinstalling the original big block she decided to store it in her South Florida garage where it has been for all of 31 years. 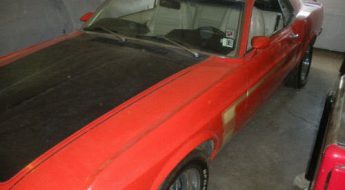 The eBay seller still has the original engine and trans which goes with the car. 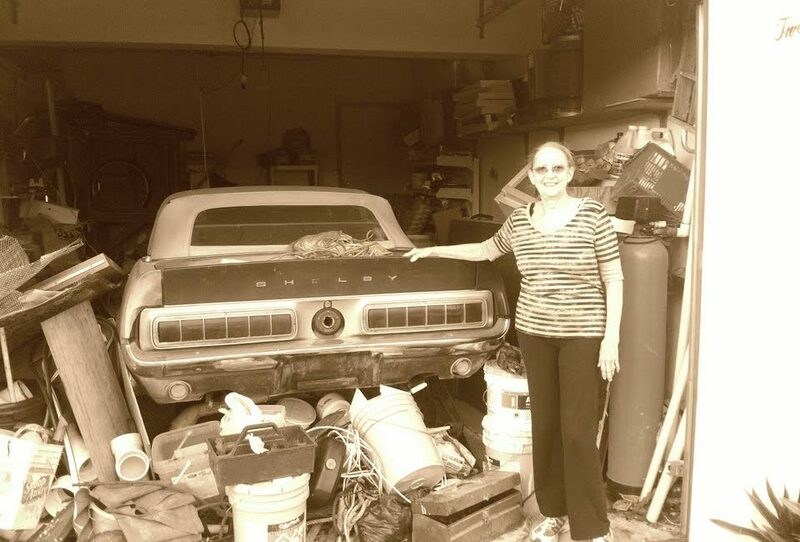 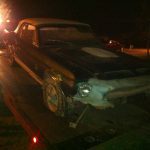 The car was just found two weeks ago and has been pulled out of the garage and cleaned up. 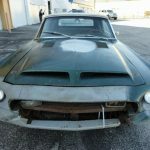 There’s only a few days left of the auction. 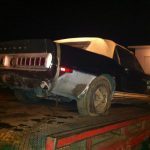 Get in quick if you’re interested.